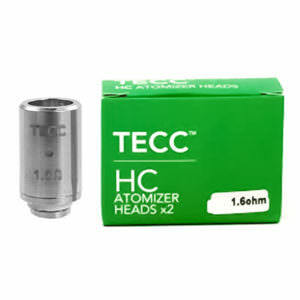 TECC coils are simple but effective and are famous for their resistance to high wattage and high temperature. 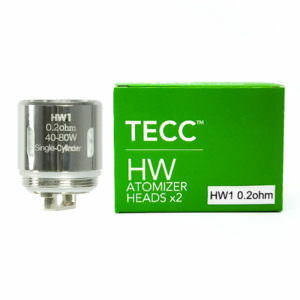 Coil Ranges like ER atomizer heads are sub-ohm and can be used at high power for large clouds of vapour, while HW atomizer heads are low resistance and are best used with high power e-cigarettes and mods. 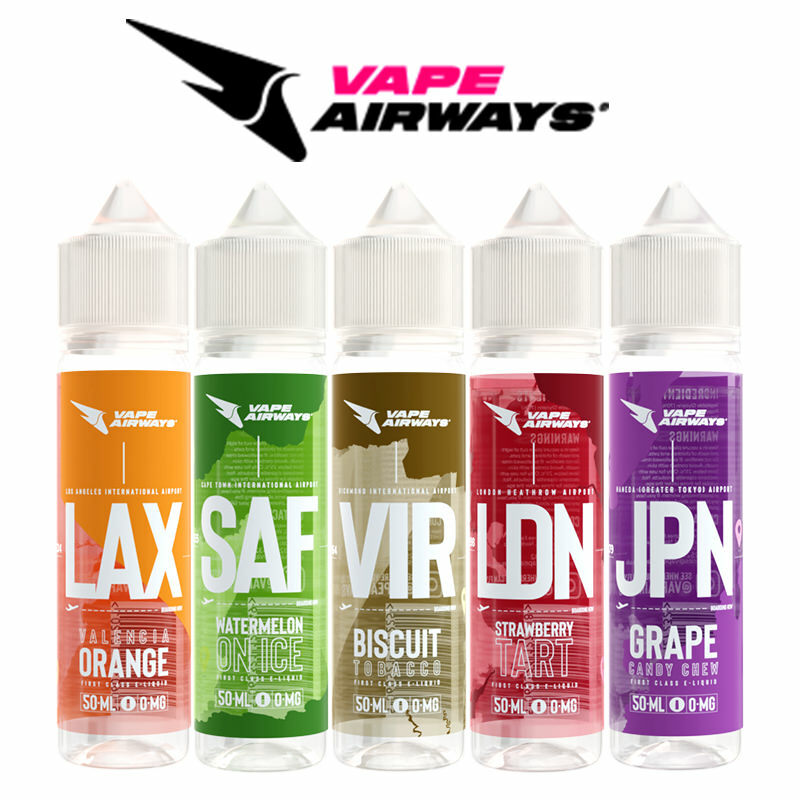 The Tornado NX, coils are 1.6ohm dual coil atomiser heads and provide the ideal balance flavour and vapour production. 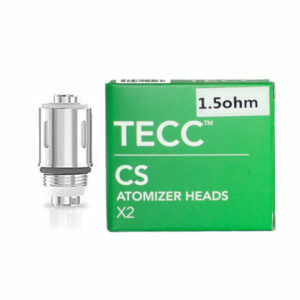 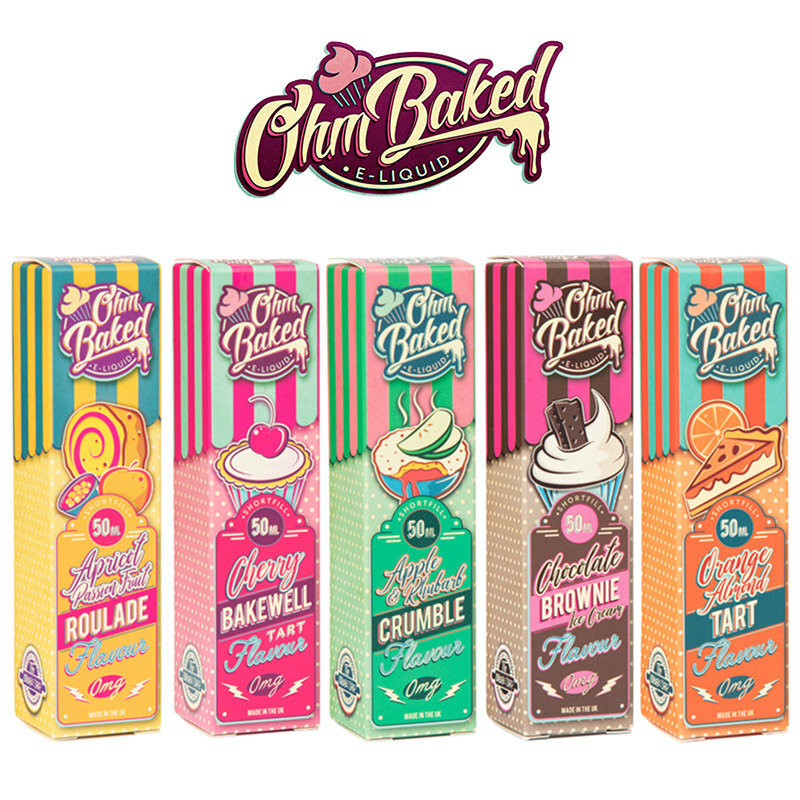 Usually their coils are designed to be immersed in e-liquid limiting the possibility of ‘dry hits’ and some of the vapers favourites are the CS atomizer heads for the CS range of tanks. 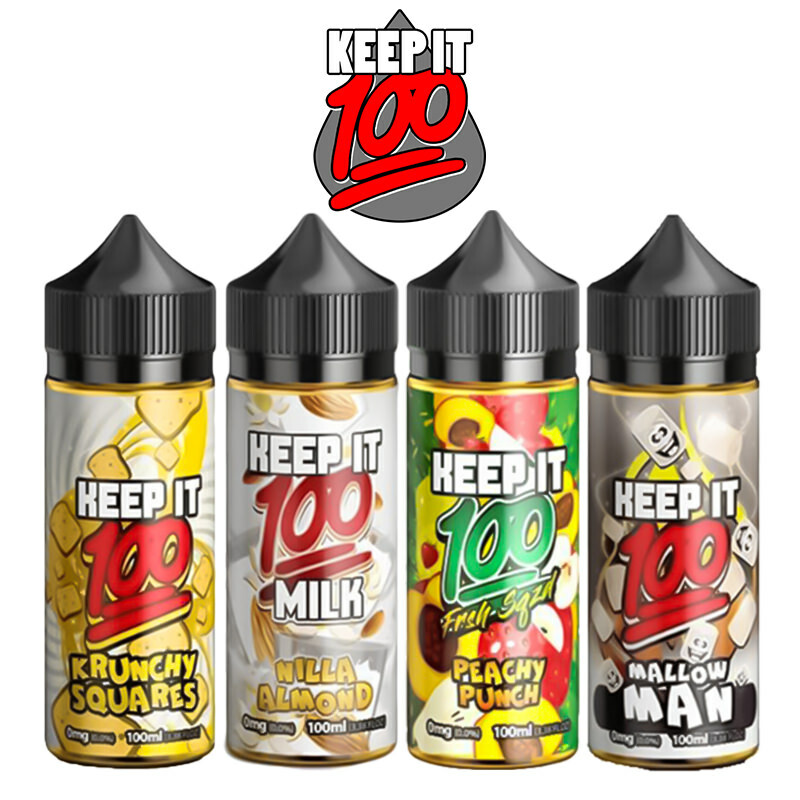 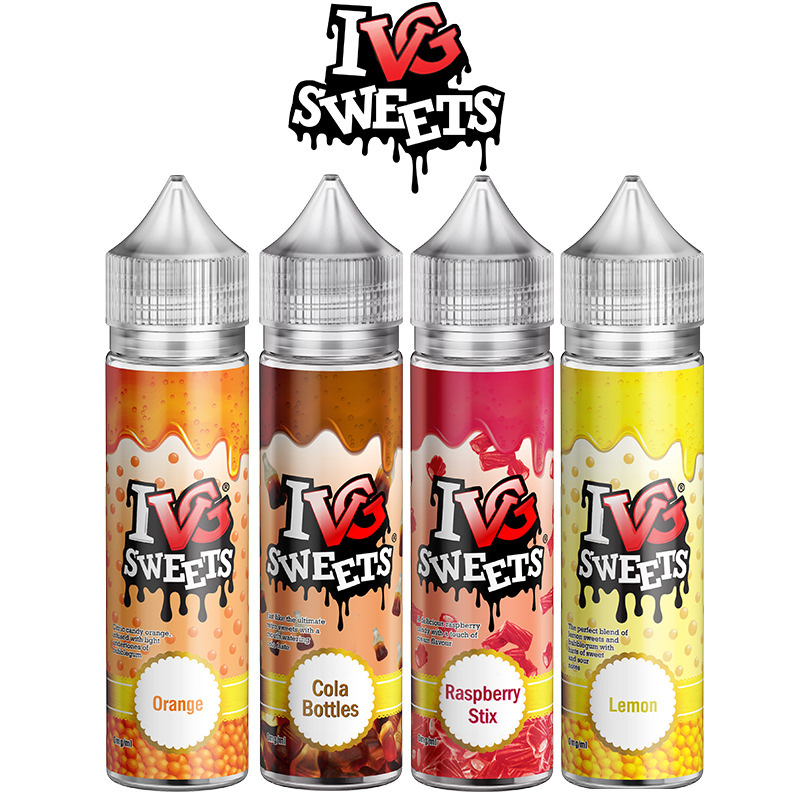 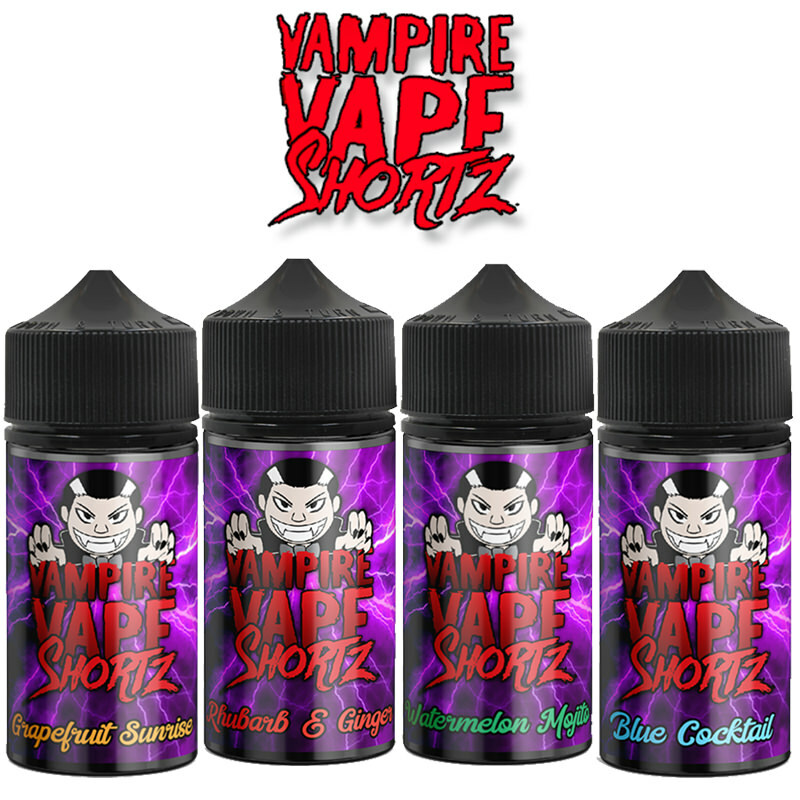 These coils are compatible with a wide range of tanks, Vapestreams have an option to suit every vaper and gives free delivery with orders over £20.